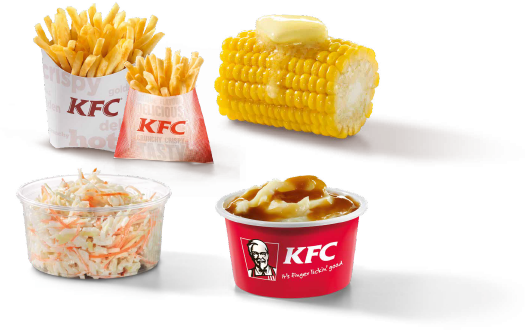 What made KFC, also known as Kentucky Fried Chicken, so famous is their delicious chicken dishes. 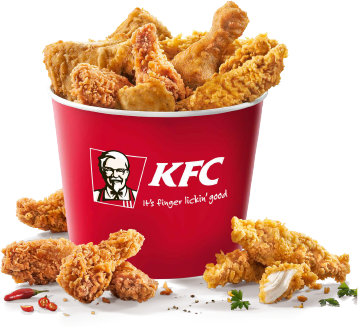 Since its founding days in 1952, KFC has managed to become the second biggest restaurant chain in the world, serving fingerlickin’ good chicken to hungry people in 118 countries today. 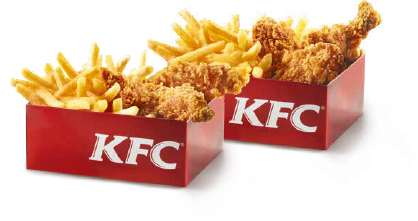 But as the successful brand grew, one thing never changed: The secret seasoning that makes their crispy fried chicken so tasty - and which is still a well kept secret to this very day! 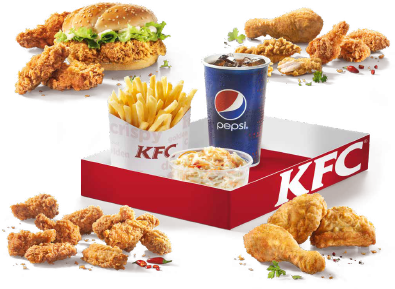 Kentucky Fried Chicken excels in their many chicken specialities: From delicious fried chicken thighs, breasts and drumsticks to crispy chicken sandwiches and burgers served with crunchy french fries, you’ll find everything your heart desires. Got hungry while reading? Order now with EAT.ch and experience the deliciousness in the comfort of your home in no time! As a leader in Zurich’s healthy food industry, Not-guilty has partnered with eat.ch to provide their customers with the healthiest of goodies in the most convenient way possible. So go ahead, order away and feel the goodness! Comprised of different chicken specialties, sides* and sauces of your choice, this menu to share are ideal for friends or family. 4 different "Box menus" for a maximum taste experience. 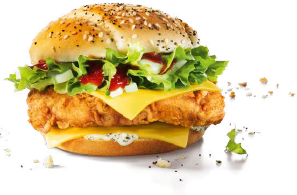 Burger and/or chicken specialties, this menu in big format allows you to choose two sides* and a big drink. 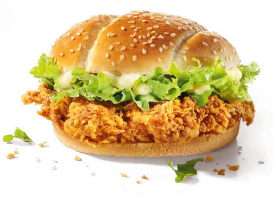 A tasty spiced chicken with two pieces of cheese, onions, crispy salad and the sauces "Pepper Mayo" and "B.O.S.S.". 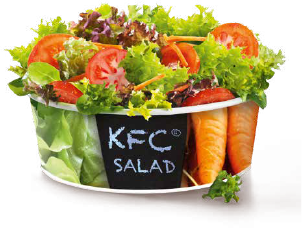 A tasty "filet" or a "Zinger" spiced up with crispy salad and a KFC burger sauce. Even better with cheese. 2 crunchy "Crispys" with crispy salad, fresh tomatoes and Pepper Mayo sauce. 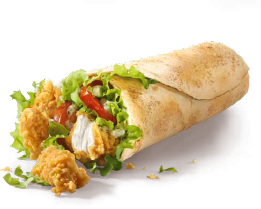 The whole thing is wrapped in a toasted tortilla. Even better with cheese. 2 crunchy "Crispys" topped with salad and a "Pepper Mayo" sauce. Even better with cheese.